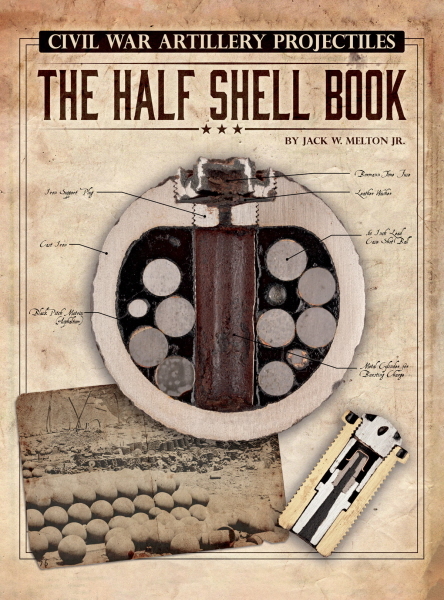 L00040 - The Half Shell Book -- Newly Released and Finally Available! Title: The Half Shell Book -- Newly Released and Finally Available! Author: Jack W. Melton, Jr. Description:The Standard edition is $89.95 plus a fixed $8 for media mail shipping. USA only. International sales must be individually quoted.